Juice of the week specials! 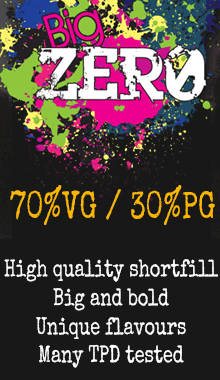 Containing flavours for all our ranges in a 50ml shortfill Big Zero. 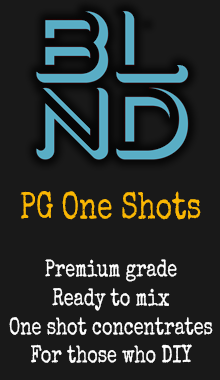 These will be flavours not always available and limited volumes, do not fear though - they will rotate back onto the site.